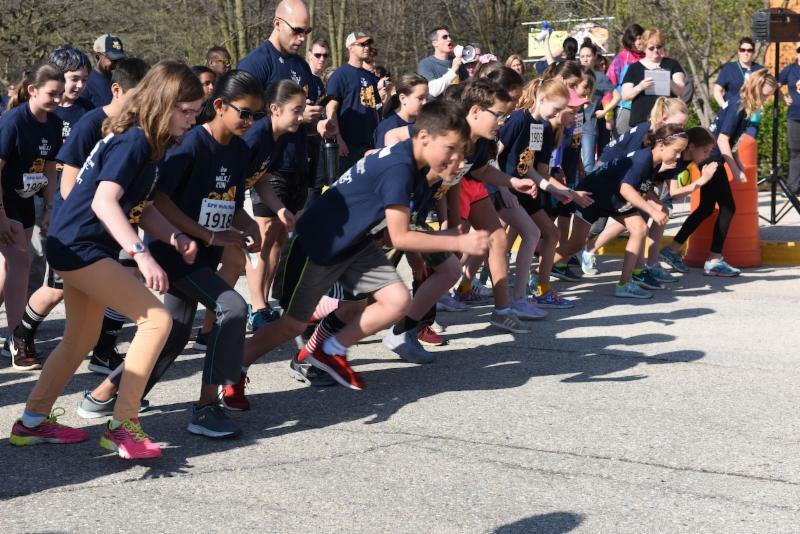 April District Newsletter: Referendum Projects Update, A "Best of" Award for the District, Budget Impact 101 and more! Click "View Entire Message" at the bottom. 4/2 & 4/3 -- All-District Elementary Art Show at Wauwatosa Public Library - Opening Night, 5:00-7:00 p.m. 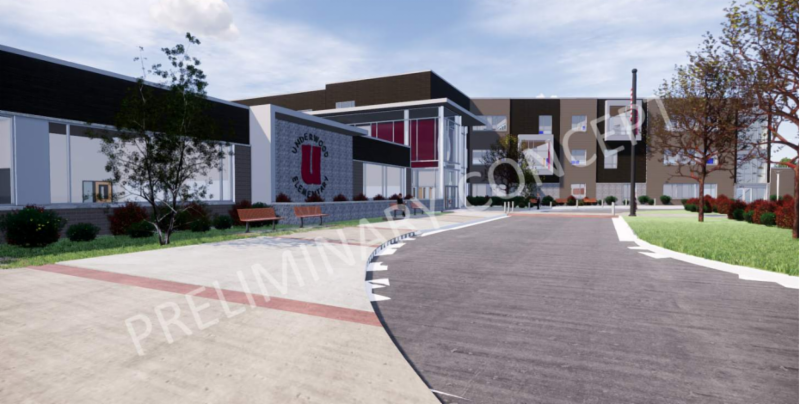 Following the School Board’s February approval of the Schematic Design - the first of three design phases - for the new Lincoln and Underwood schools, the designs are now moving into the City of Wauwatosa approval process. As part of the City approval process to obtain a building permit, all new construction designs must be presented to the City’s Design Review Board (DRB), an advisory group of mayor-appointed members tasked with ensuring the exterior design and aesthetic of new construction provide continuity with the surrounding neighborhoods. The District first presented the design for Lincoln to the Design Review Board on February 21st. Feedback provided by the DRB was that Lincoln should have more modern or forward-focused exterior elements. The District and its architect worked to make some modifications to the exterior, while still respecting the significant community input gathered over the past two years regarding priorities for the schools, which has been to maintain a traditional exterior for those that have them . You can read more about the design updates here. The District presented the updated design to the Design Review Board on March 21. It is likely that several more rounds of feedback and discussion will occur with the DRB regarding Lincoln. Beginning this month (April) the southern portion of Lincoln will be prepped for demolition, which is known as an abatement process. Classrooms were moved over Spring Break to the 1919 and 1928 sections of the school. The schedule is fluid, but demolition could begin late April or in early May. Communication from the District's construction manager will be sent to immediate neighbors with additional details. City Plan Commission for a conditional use permit - All schools are conditional uses, as they are in residential areas. There will be a public hearing date set by the City. Construction is anticipated to begin early this summer. More details will be available once all approvals are finalized. Crews will begin site preparations in April. The construction manager will be providing immediate neighbors detailed information about the construction process. Students will remain in the current building while the new school is constructed. FOR A COMPLETE OVERVIEW OF THE DESIGN PROCESS TO DATE, CLICK HERE. 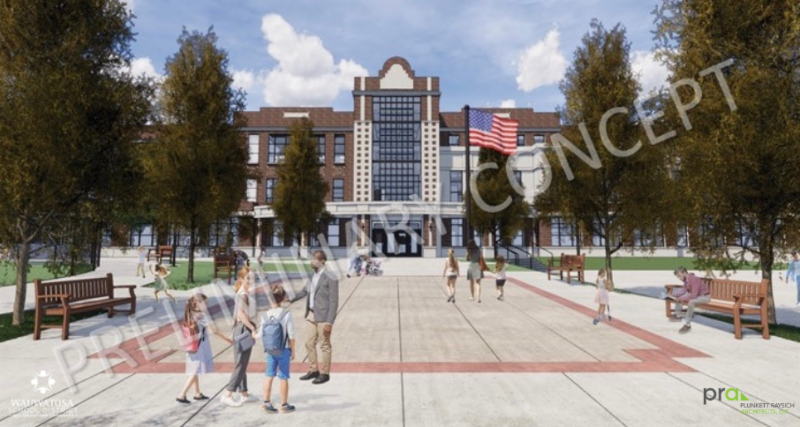 While construction on the new McKinley and Wilson/WSTEM Schools will not begin until next summer (2020), the District and its architect are beginning the community engagement process regarding the design vision for both schools. At this last meeting, the architect will present a preliminary design to the neighborhood for feedback, based on the input from the first two meetings. 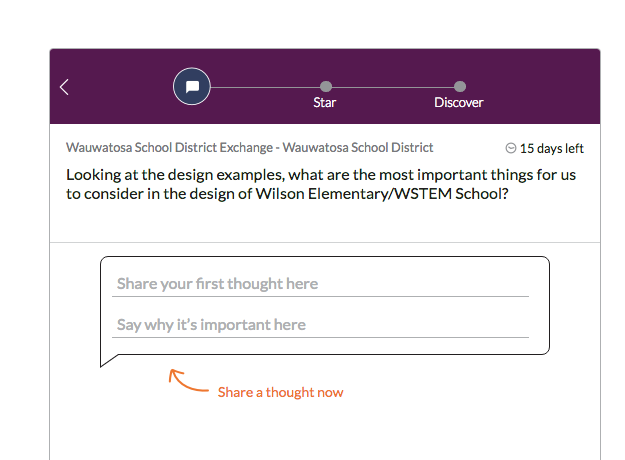 We also have an online Thought Exchange open through Wednesday, April 3 to gather input about what elements of design the architects should consider for the exterior of both schools. We’re now up to 351 participants and more than 304 thoughts that have been rated more than 7,600 times between the two exchanges regarding the exterior design vision for the new McKinley Elementary and Wilson Elementary/WSTEM Schools. What we need now is for you to go back into the exchange and respond to the thoughts using the starring system. The greater the number the stars you assign, the more you agree with the thought. The fewer the stars, the less you agree with the thought. As educators, we know how important breakfast and lunch are to a student’s success in the classroom. It’s hard to focus on learning if you’re distracted by hunger. So, as we work to meet the needs of ALL students, the Wauwatosa School District is working to ensure no student is denied a meal during the school day due to financial hardship. At this time, we have $17,000 in overdue meal account balances. To help alleviate some of the financial burdens, the District has set up an online donation option for community members to contribute toward the overdue meal balances. This link can be found anytime on the homepage of our district website, www.wauwatosaschools.org , under “Quick Links” on the home page, or on the Business Services page under “Resources”. Enter the amount of your choice, click “Add to Cart” and then “Check Out” in the box that pops up. If you have not used the online store before, you will be prompted to create a new account. It is a 30-second process to do so. Once your account is created, click on the “cart” in the top right corner of the page to complete your donation. Governor Tony Evers’ proposed state budget is currently making its way through the Wisconsin State Legislature with an approval deadline of June 30th. Curious what that means for Wauwatosa Public Schools? Join us THIS Thursday! Superintendent Dr. Phil Ertl will speak about the proposed budget’s impact specifically on Wauwatosa Public Schools, while Dr. Julie Underwood will discuss the impact on schools across the state and her work as part of the Blue Ribbon Commission on School Funding, which was created to analyze and review of the state’s education funding system and then make recommendations for improvement. Registration for resident enrollment for 2019 Summer School will open on April 2, 2019. Registration is not first come first serve - it will remain open through the start of classes - so no need to worry about rushing to register. The Wauwatosa School District is committed to offering the classes your child is interested in and will adjust the number of classes to accommodate enrollment. Watch for a separate email with instructions on how to register via Power School (for currently enrolled students). 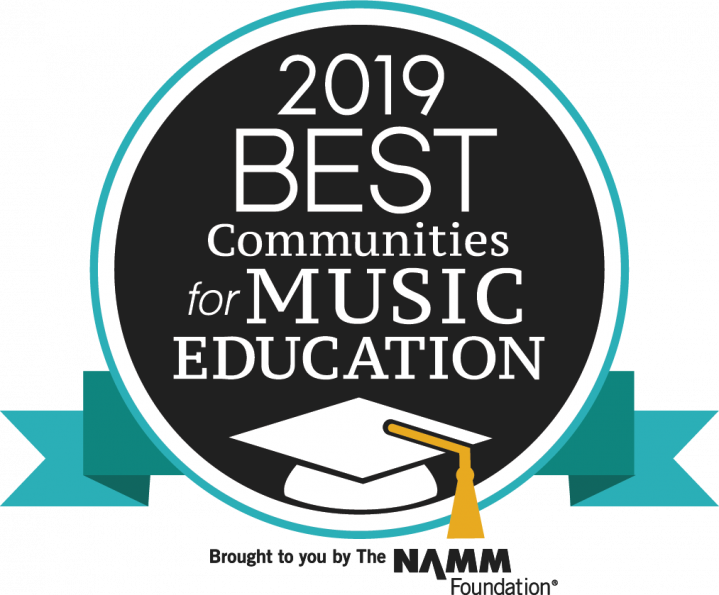 The Wauwatosa School District has been recognized as one of the 2019 Best Communities for Music Education by the National Association of Music Merchants (NAMM) Foundation. Designations are made to districts and schools that demonstrate an exceptionally high commitment and access to music education. The grants are assessed on their innovation, potential opportunity expansion, and educational excellence. Congratulations to this year's EFW Grant Recipients! 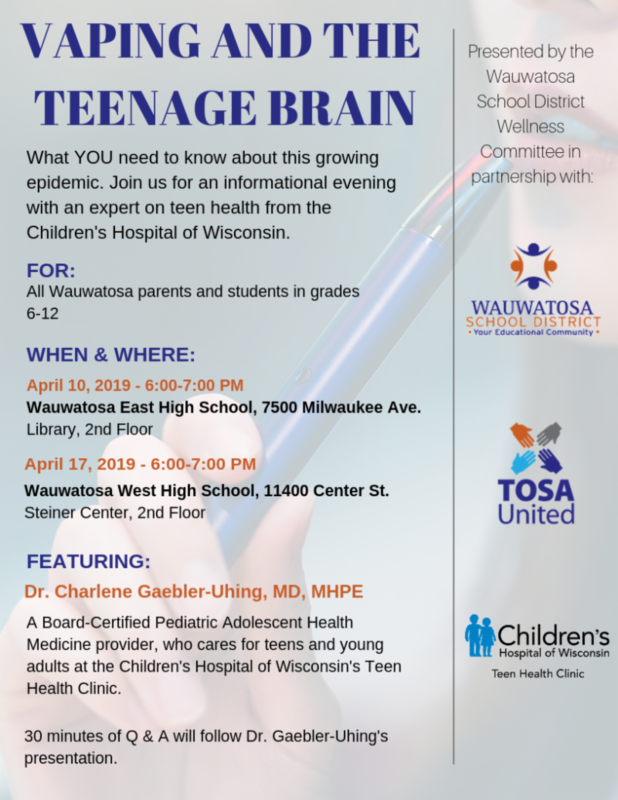 Join us on April 10th at East High School or April 17th at West High School from 6-7 p.m. to hear from Dr. Charlene Gaebler-Uhing, a Board-Certified Pediatric Adolescent Health Medicine provider, on the topic of Vaping & The Teenage Brain. Dr. Gaebler-Uhing specializes in care for teens and young adults at the Children's Hospital of Wisconsin's Teen Health Clinic. Parents will learn how to identify potential vaping use - it can be easily concealed- how to talk to kids about vaping, and the serious health concerns associated with vaping. Q & A will follow the presentation. Students in grades 6-12 are welcome to attend with you. Click on the flyer for more info. 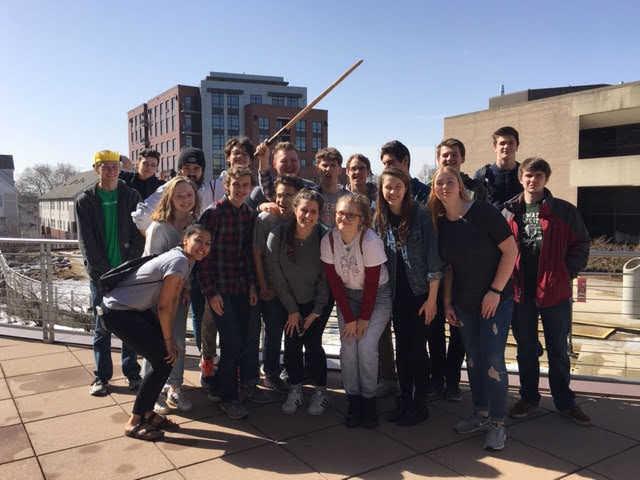 Wauwatosa West High School German students recently took second place in competitions at UW-Madison's German Day. More than 560 students from 35 middle and high school German programs participated. Students were judged on performances in poetry readings, spelling competitions, skit presentations and more . Wauwatosa Montessori School's Service Society - a new after-school club - held its first annual Volunteer Maker Fair on March 14. 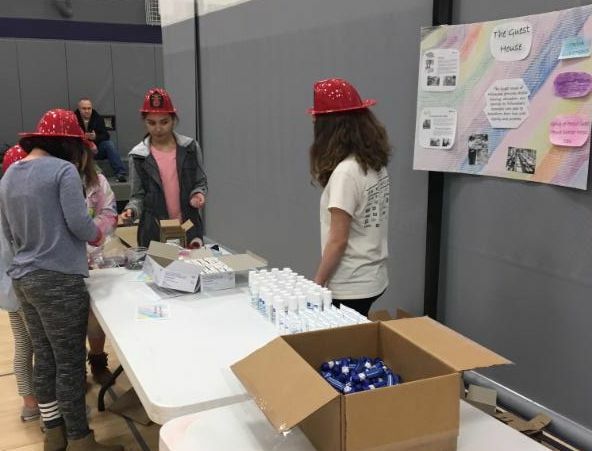 At the fair, parents and students completed service projects that gave back to the community including lunches for the Guest House, hygiene kits for the homeless, fire education packets for the Wauwatosa Fire Department and more! 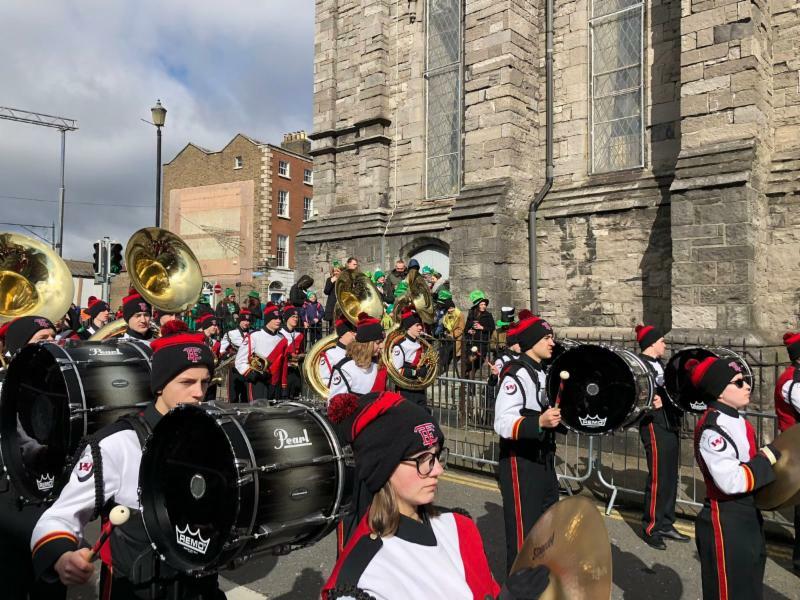 Wauwatosa East High School's Red Raider Marching Band recently returned from a 10-day trip to Ireland where students performed in front of more than 500,000 people at the St. Patrick's Festival Parade in Dublin. In addition to a couple of performances, students toured various parts of the country learning about the culture and history. 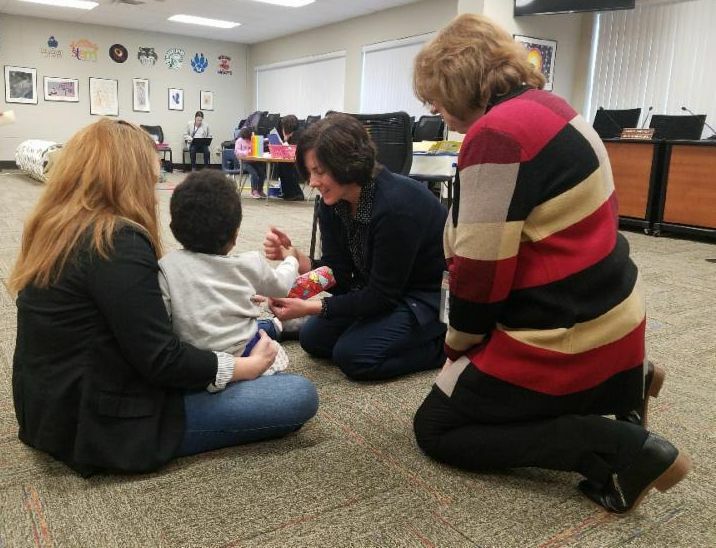 The Student Services Department provided free Child Development Screenings to more than 30 families in the community this school year, with half of them served in March. The screening helps determine if children are developing on schedule in communication, gross motor, problem-solving and personal-social skills. The District also provide a free vision screening and each family goes home with a free children's book and a toy or learning game that helps them continue to grow in the four developmental areas mentioned. 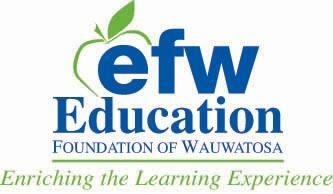 There is still time to register for the EFW's Rush for Education on Saturday, May 4. The always popular Walk/Run has a new name, new location, and new competitive 5K added to the day! The City of Wauwatosa is still looking to fill a handful of crossing guard positions. They are looking to hire or have volunteers help for the remainder of this school year . 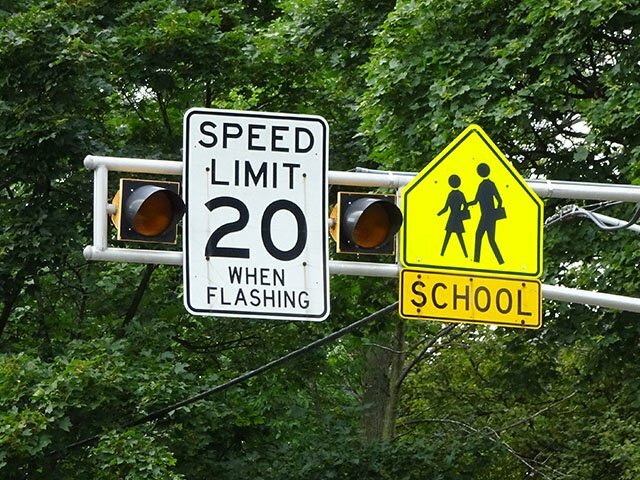 See the specific crossing guard locations that still need to be filled . Do you have a limited schedule, but could help occasionally? The City would love to have you. Please call Human Resources (414) 479-8954 to discuss the background check process and your availability. Have you registered for the Wauwatosa Recreation Department's Learning Never Ends on April 9? 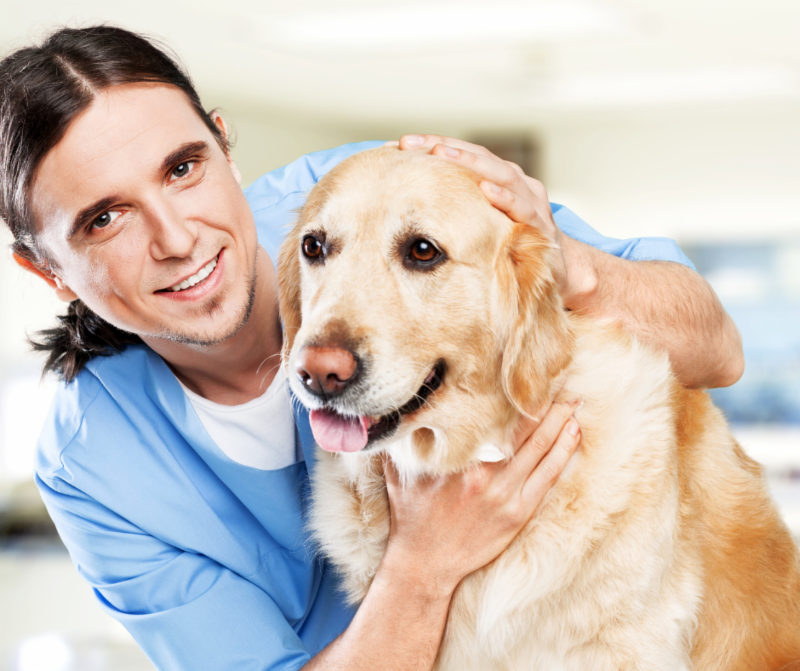 For $10, you can participate in two mini sessions that are 75 minutes long, learning about a topic of your choice from how to maximize a college visit, to understanding Dementia and memory care, or tips for enriching your dog's life. It is also looking for lifeguards and swim instructors. Must be 16 or older. Do you have spring cleaning on your to-do list? 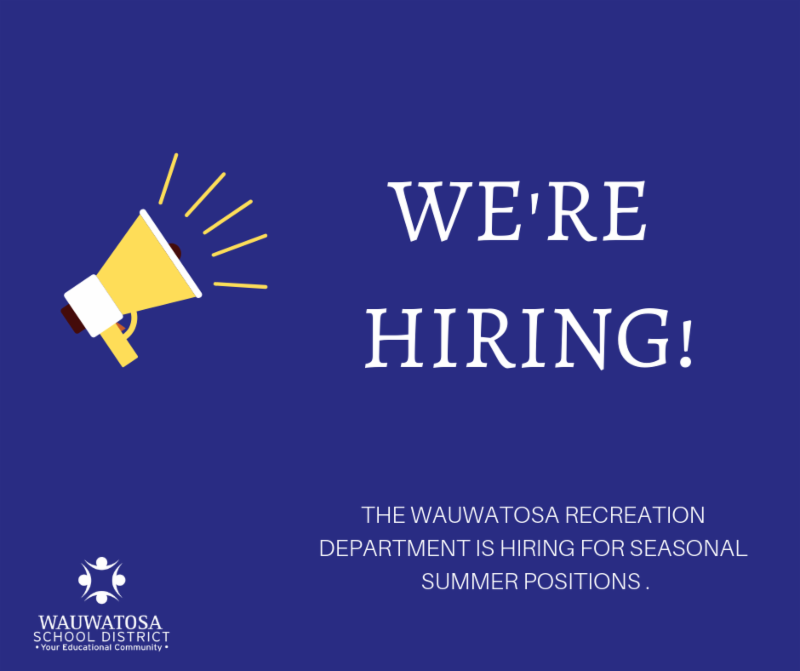 The Wauwatosa Recreation Department wants to help you! 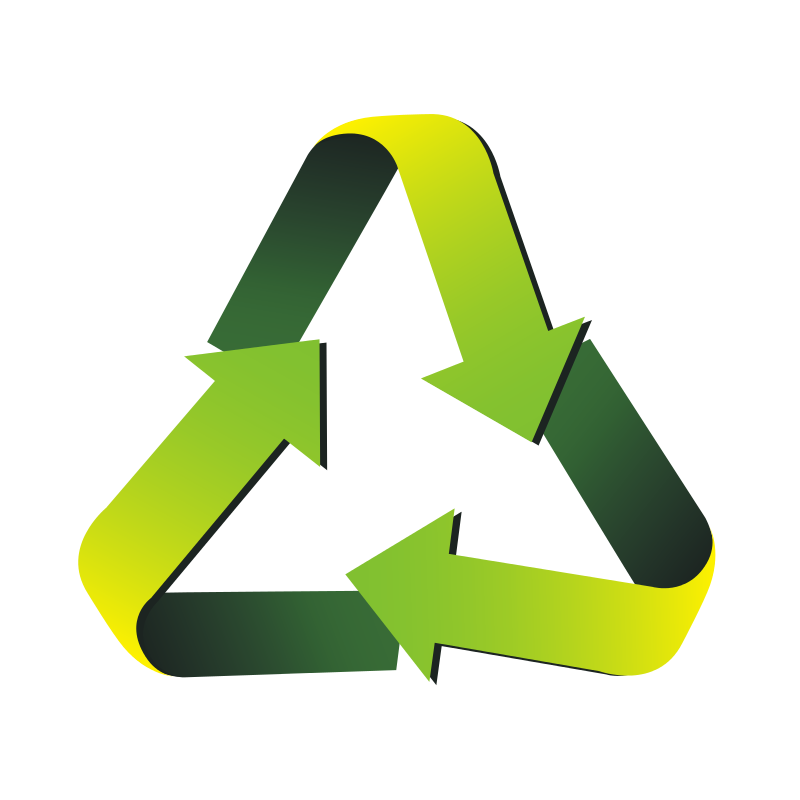 Drop off your unwanted clothing at the Clothes Recycling Drive on Saturday, May 11th from 9:00am - 12:00pm. The drive will be held in the parking lot outside the Recreation Office on the east side of the Fisher Administration Building at 12121 W. North Ave. See what items are accepted.